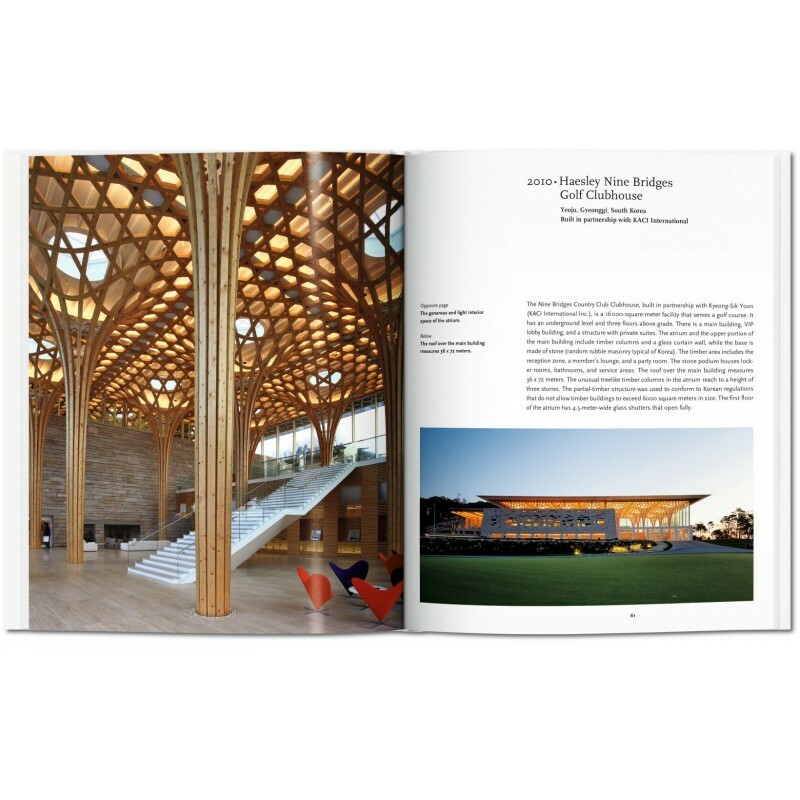 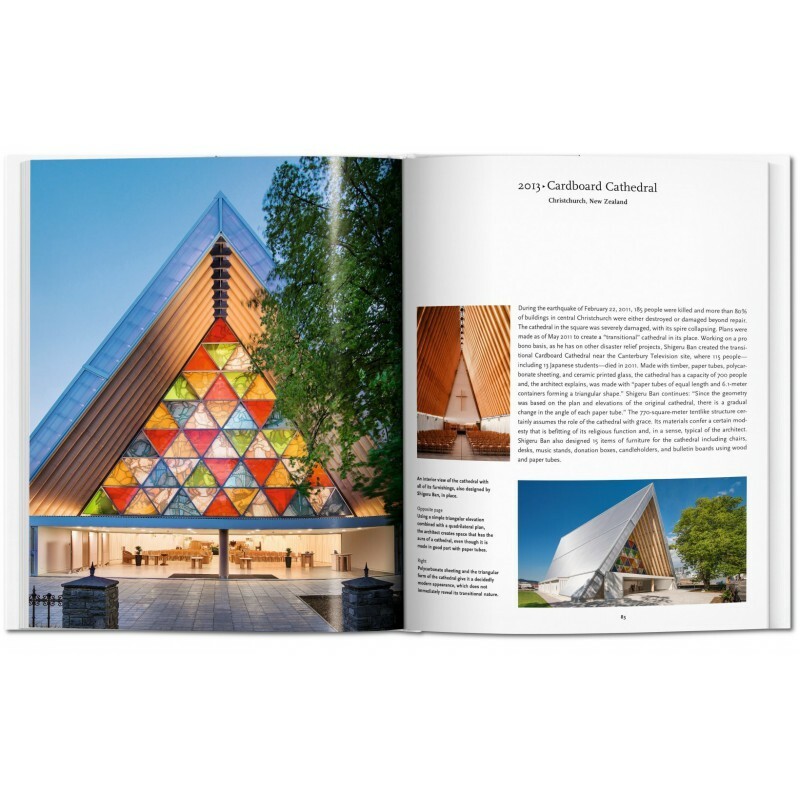 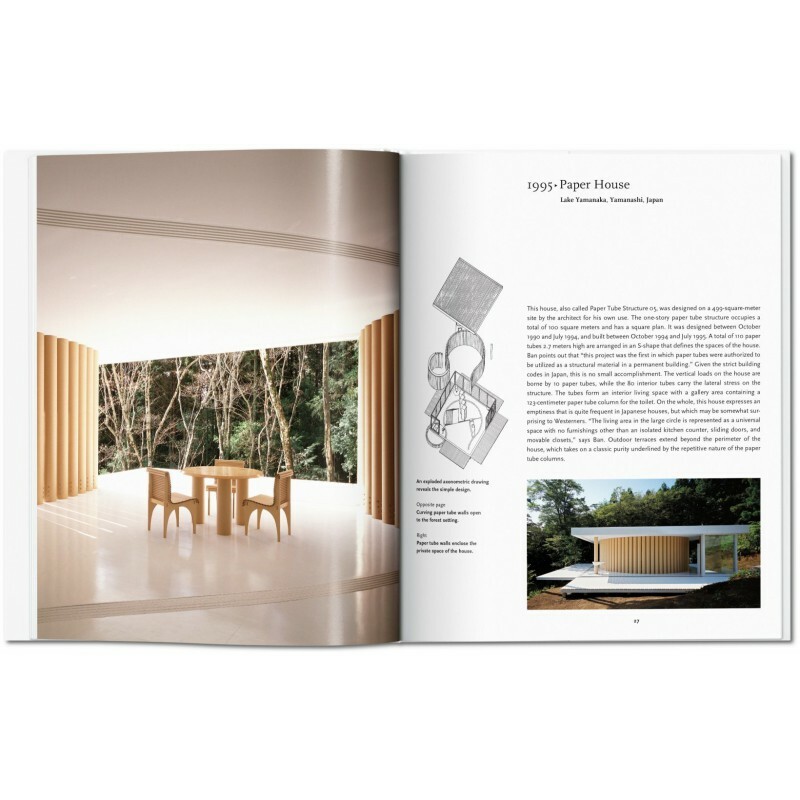 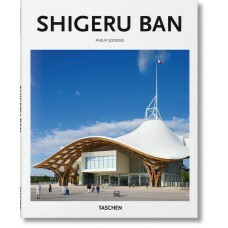 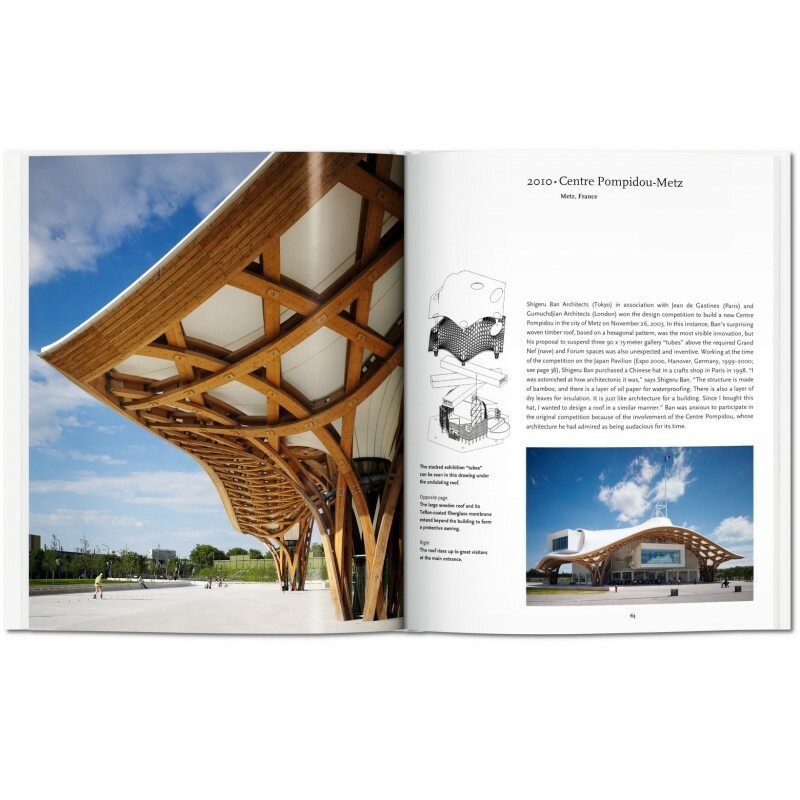 From emergency relief shelters to a cardboard cathedral and exhibition spaces in shipping containers, Pritzker Prize–winning architect Shigeru Ban has made his name with his restlessly inventive response to material and situation, as much as with his humanitarian work at the sites of natural and man-made disasters. 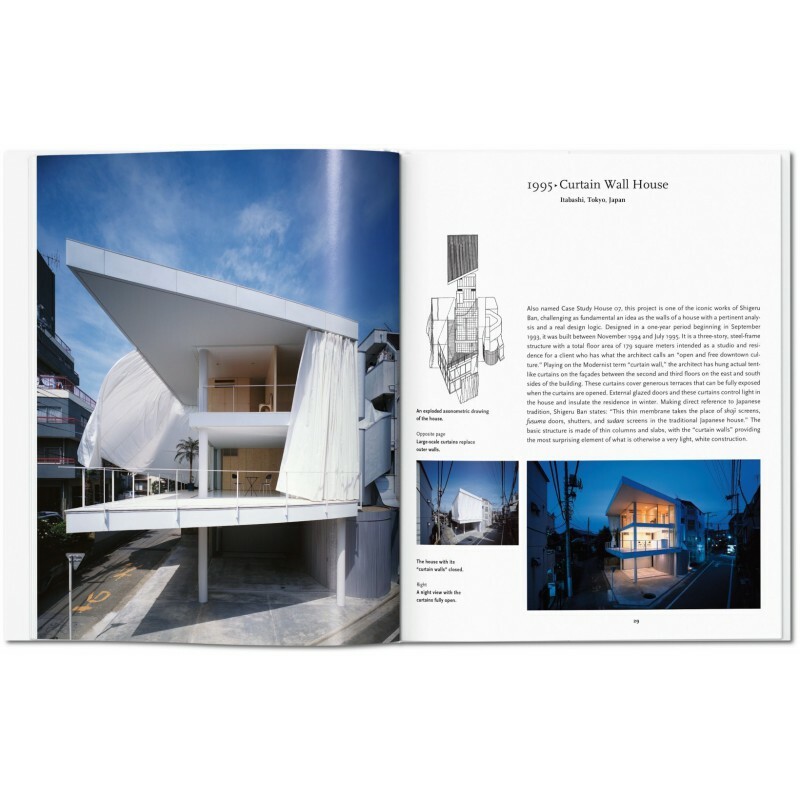 In the spirit of a three-dimensional poetry, Ban uses materials as an incorporated part of his design, selected not for their cutting-edge credentials but rather for their expressive ability, their capacity to convey the building’s overall concept. In particular, Ban has made regular use of paper tubing in projects as varied as the Japanese Pavilion at Expo 2000 in Hanover and emergency shelters for Rwanda’s Byumba Refugee Camp.